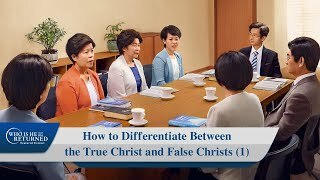 Faced with the second coming of the Lord, will you be too scared of false Christs that you'll close the door to protect yourself and wait for the Lord's revelation, or will you act like the wise virgin, and heed God's voice and greet the Lord's return? 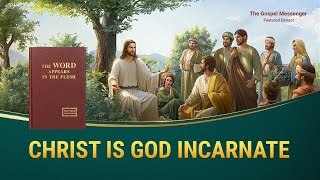 This short video will tell you how to welcome the Lord's second coming. 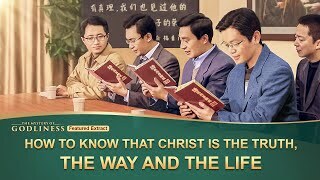 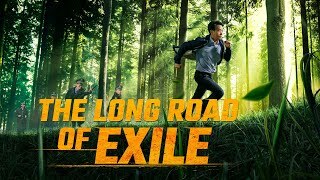 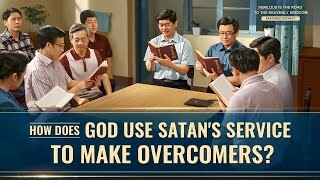 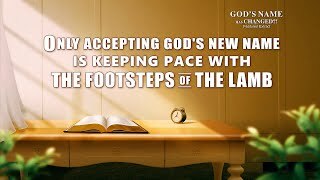 Clip "Perilous Is the Road to the Heavenly Kingdom" (6) - How Does God Use Satan to Do Service? 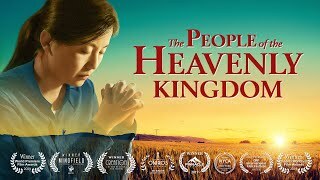 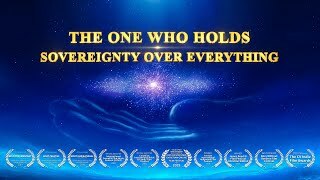 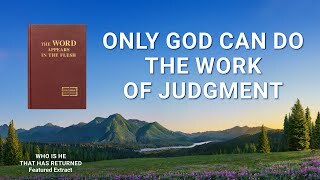 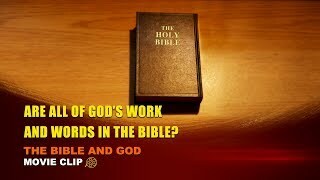 Gospel Movie Clip "The Bible and God" (2) - Are All of God's Work and Words in the Bible?